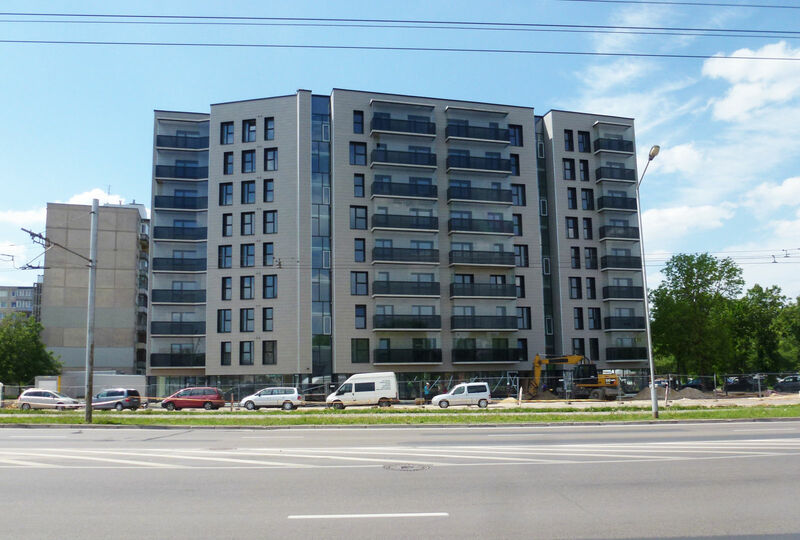 Dainava Apartment is a modern 9-storey residential building that meets A class requirements in energy efficiency. 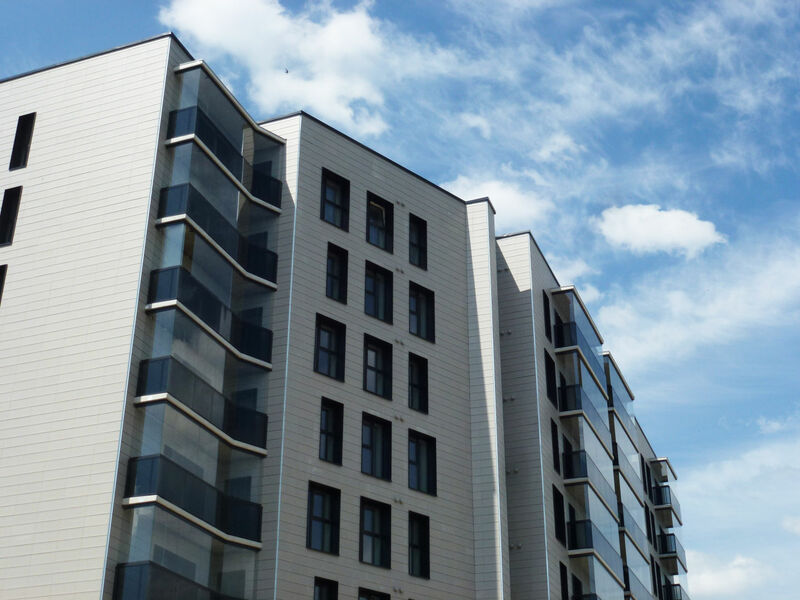 There are 64 flats in the building and commercial premises on the ground floor. The size of apartments are from 54 to 74 sq. m., and each of it has a balcony or a loggia. While implementing this project it was mainly focused on details, contemporary design and comfort. "Peikko" has delivered 48 DELTABEAM® Composite Beams, PCs® Corbels and some steel structures for the implementation of this project.